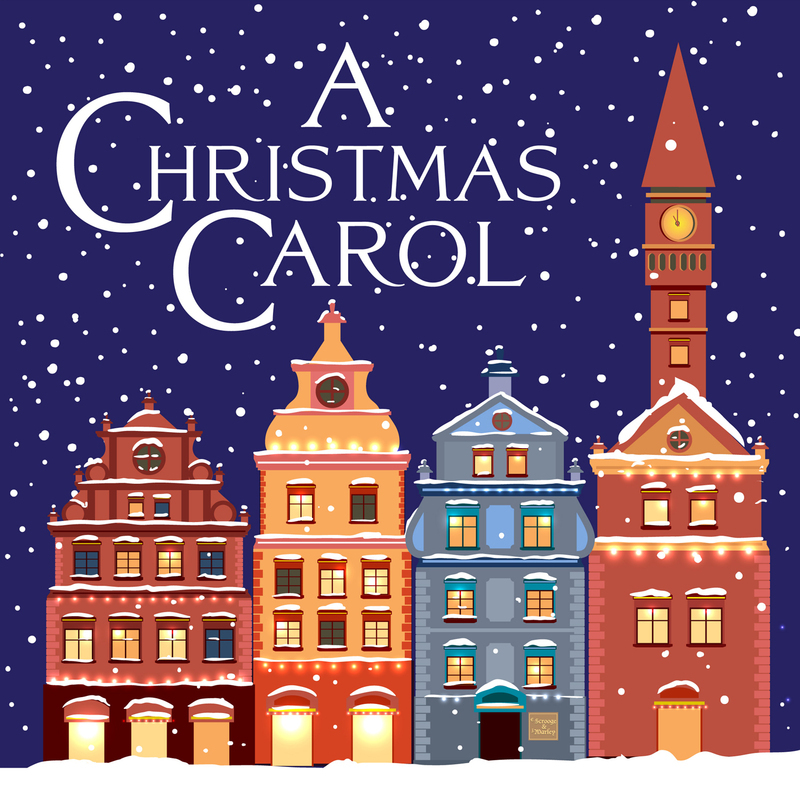 Providence Players is still looking for one young man (18-28) to audition for the roles of Fred and Young Scrooge in the upcoming production of “A Christmas Carol”. Please contact the director at: speakeasyltd07@gmail.com . Please plan on attending just one of the initial audition times but plan on staying for all or most of the audition period – we will likely have you up and down on stage more than once. Please RSVP to providenceplayers@cox.net and let us know all of the initial audition dates you could attend and which, if any, you prefer. We appreciate flexibility! OTHER IMPORTANT INFORMATION: This is an ensemble cast with actors playing multiple characters. We are looking for a strong ensemble players, who can play varied characters, who is capable of telling the story. Please remember to RSVP to providenceplayers@cox.net and let us know all of the initial audition dates you could attend and which, if any, you prefer. ← Final Three Performances of “Little Shop of Horrors” This Week – Don’t Miss This Great Evening of Rockin’ Musical Comedy Entertainment!